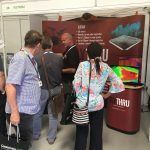 It was great to meet so many people at this year’s Geotechnica Conference and Exhibition; a few familiar faces but also nice to meet some new people from across the industry. 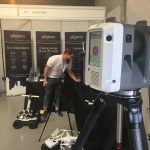 Geotechnica is the UK’s largest geotechnical conference and exhibition. 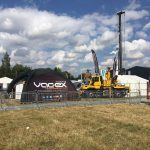 The event was developed in 2009 to bring together all areas of the geotechnical industry, from suppliers and manufacturers through contractors to clients. 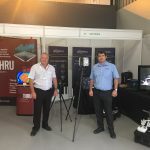 This two-day event took place at the Warwickshire Event Centre and attracted over 1,000 senior professionals from across the geotechnical industry. 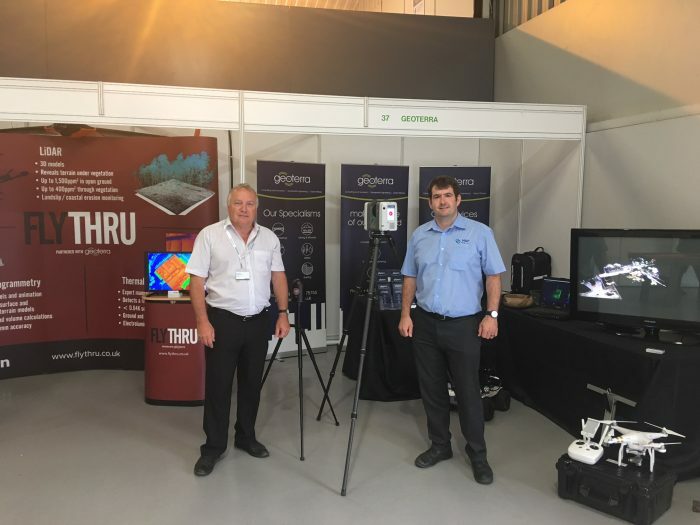 Geoterra was proud to be a sponsor of this flagship event and this year we exhibited alongside our aerial surveying partners, Flythru. There was certainly much interest in the range of specialist land surveying services our experience teams can offer. If we haven’t already, we’ll be in touch with those of you who made enquiries whilst visiting our stand. 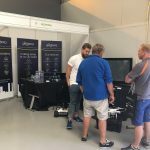 For those of you who didn’t perhaps get chance to pop over to say hello and would like more information about Geoterra’s or Flythru’s services, please get in touch. Once again, another excellent conference and exhibition and we look forward to participating again next year.